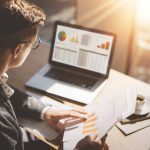 Managers and administrators need to keep an eye on everything that is going on in their particular department. 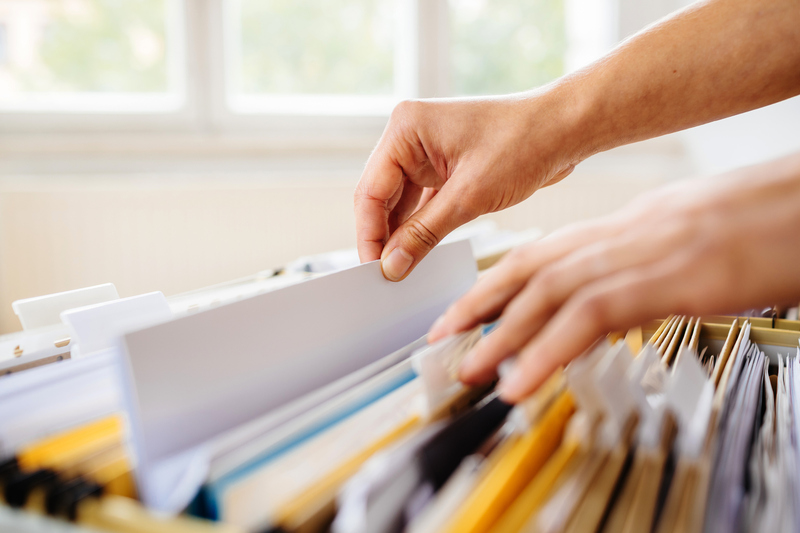 Accounting managers may need to know which invoices were processed daily, while systems administrators may be concerned about which folders were created every week. 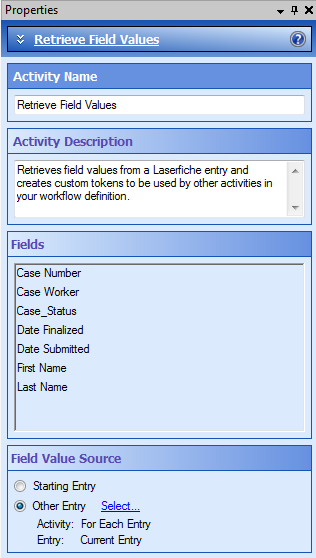 This article outlines how to use HTML token formatting in Laserfiche Workflow 8.3 or higher to embed tables and Laserfiche Web Access links inside emails. 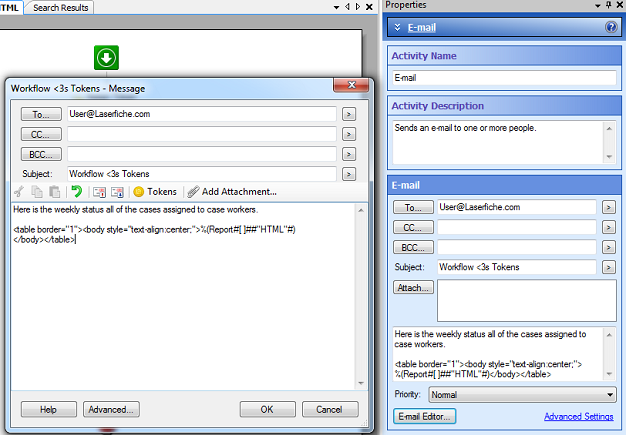 Note: some e-mail clients do not support displaying HTML and some e-mail clients may have the HTML option disabled for security reasons. 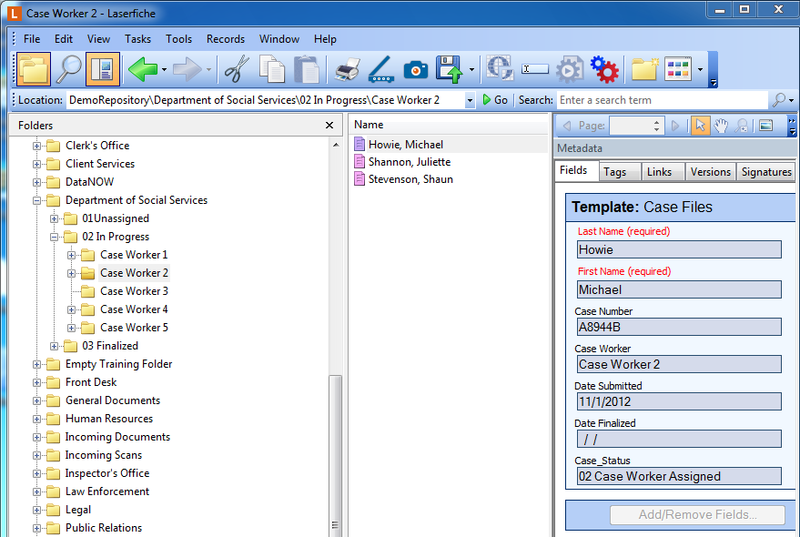 As a case manager in the Department of Social Services, Amy is always concerned about the status of the various cases. Even while traveling, she needs to be on top of what is happening in her department. 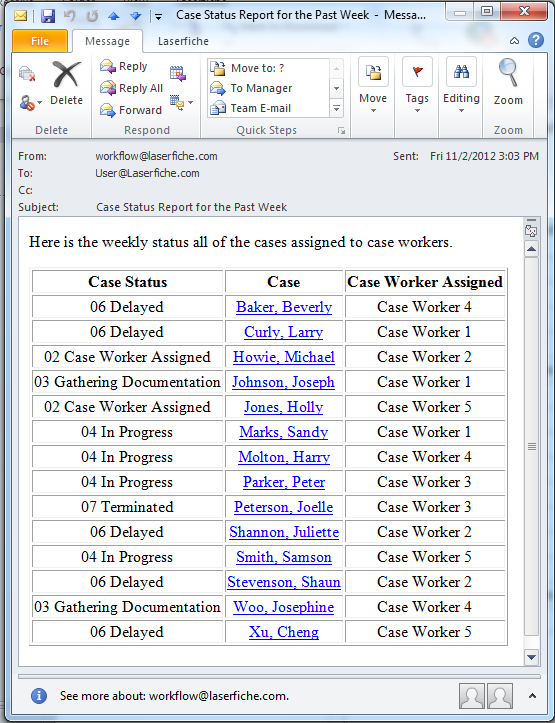 Here is how to create a daily e-mail report for Amy with a list all of the cases that are in process, along with their Web Access link, assigned case worker, and status. 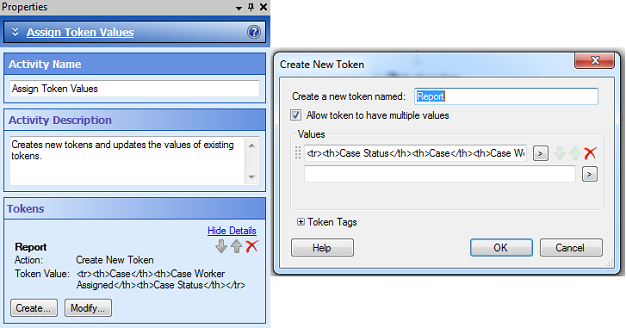 I will create tokens that contain HTML formatting and insert them into an e-mail. Here is what the final workflow design looks like. 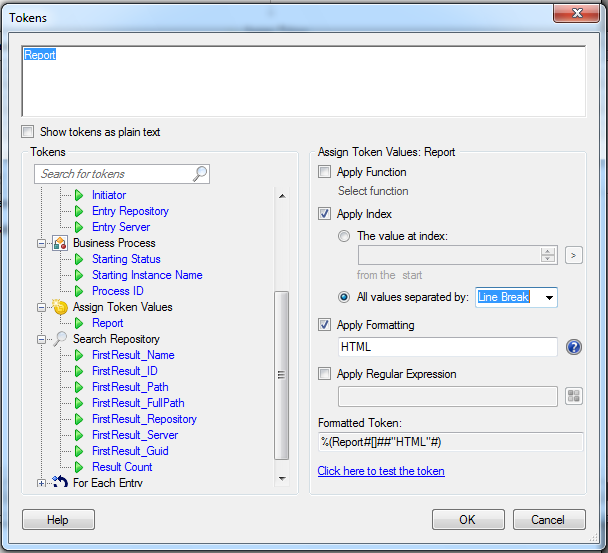 The configuration of each activity is described in detail below. 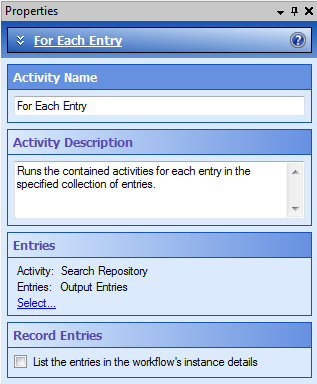 I will now use a “For Each Entry” activity to group all of the activities that will be performed on each of the documents returned by the “Search Repository” activity. 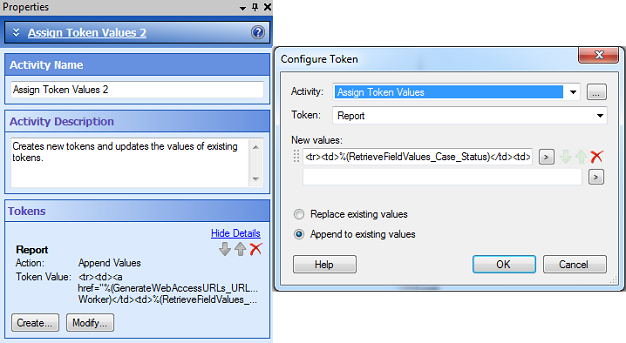 The “Retrieve Field Values” activity is used to convert all of the field values in the “Case Files” template into tokens for use in the e-mail later on. 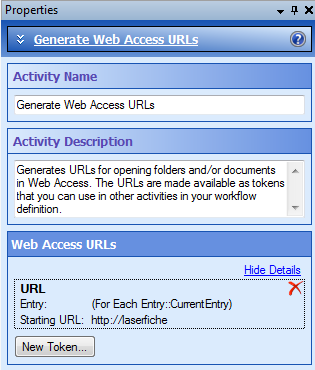 In order to create the Laserfiche Web Access links for each case file in the e-mail, I will use the “Generate Web Access URLs” activity. This will allow Amy to click on a link and view any of the case files directly in Web Access. Amy can stay current on her department’s work even when she is not in the office. 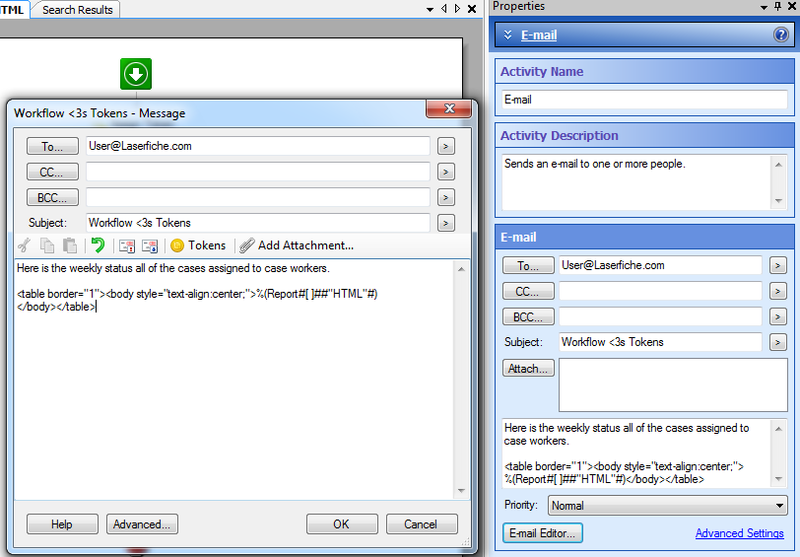 This is what the final email will look like. Publish this workflow. 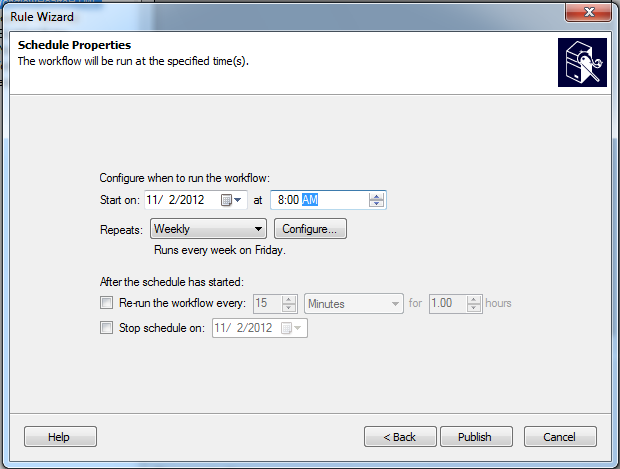 Instead of starting rules, set this workflow to run on a schedule, for example every Friday morning at 8 a.m.